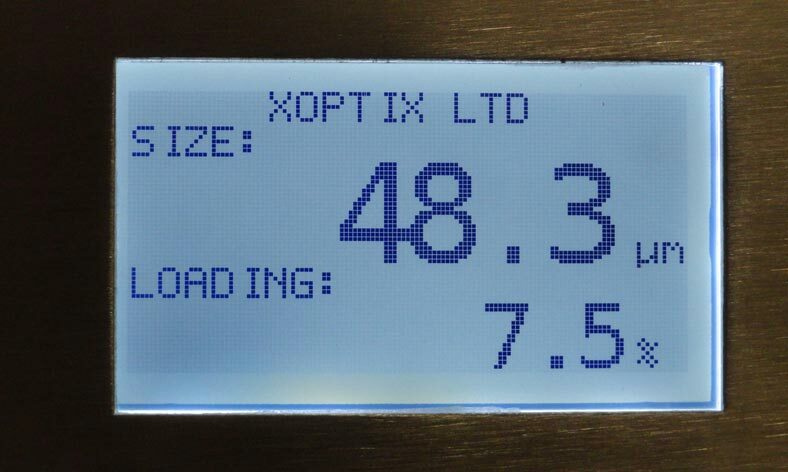 All Xoptix in process particle sizers, are equipped as standard with control systems which give ‘at a glance’ visualization of the system status. 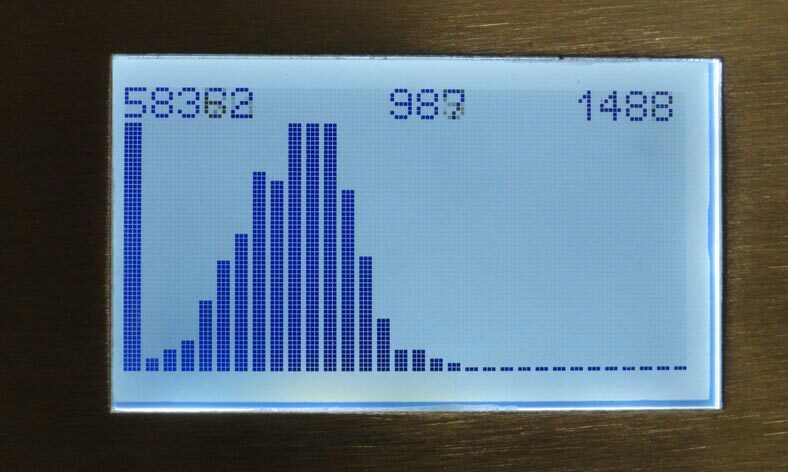 Local LCD Display, for real time reporting of size and system data. Fully adjustable front mounted flow meters to control the process sampling. (Manual or automatic options). Control for up to 8 independant valves (digital outputs) to fully automate the process. 2 user selectable 4-20mA current loop outputs. 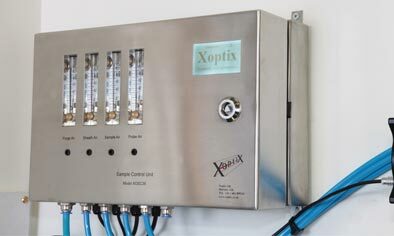 3 Digital Inputs, to allow external control of the Xoptix system. Ethernet and serial communication options, to allow external control/communication with the Xoptix system. Local alignment display of the system, for easy rountine maintenance without the need for connecting a computer.